There’s more to being a happy person than sheer good luck. 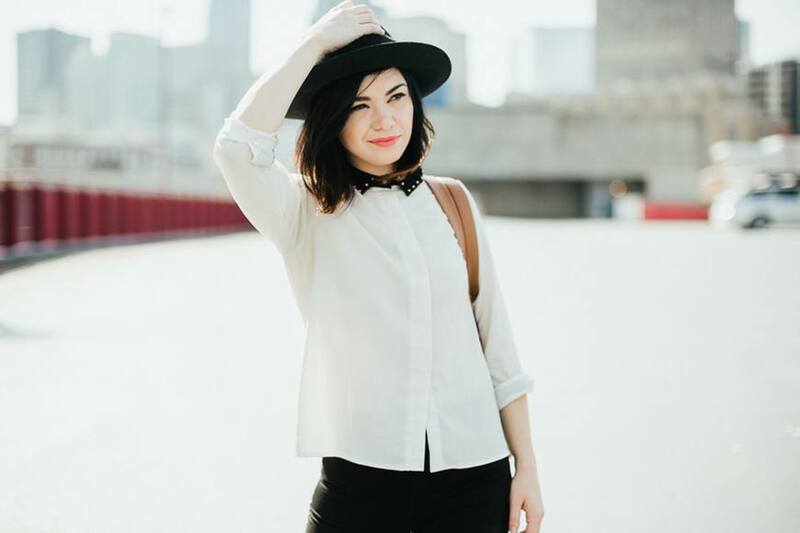 Being moved off of the waitlist for your favorite workout class or getting an unexpected work promotion is a fabulous mood-booster, but tapping into that joyful feeling on any given Tuesday can be hard. So what is the secret to finding happiness (even if it’s raining, or you’re tired, or you just got some bad news, or, or…)? According to the editors behind Happiness Hacks, you can build up a repertoire of daily habits that you can use to spark joy when you’re feeling down (because you can’t plan for pleasant surprises to fall in your lap—if only!). 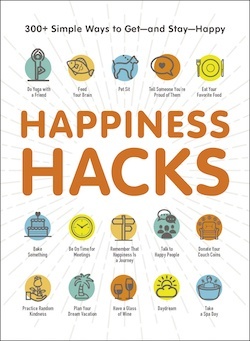 Cover to cover, Happiness Hacks is filled with over 300 tried-and-tested ways to boost your mood. And many of these hacks are mindfulness habits you can easy incorporate into your everyday life, no extra time needed. Keep reading for 7 mindful ways to boost your happiness and productivity, excerpted from Happiness Hacks by Adams Media. When a job or project is too big for your one brain and your one set of hands, it’s time to delegate. If you’re not a manager and delegating isn’t typically your job, speak to your manager about it. 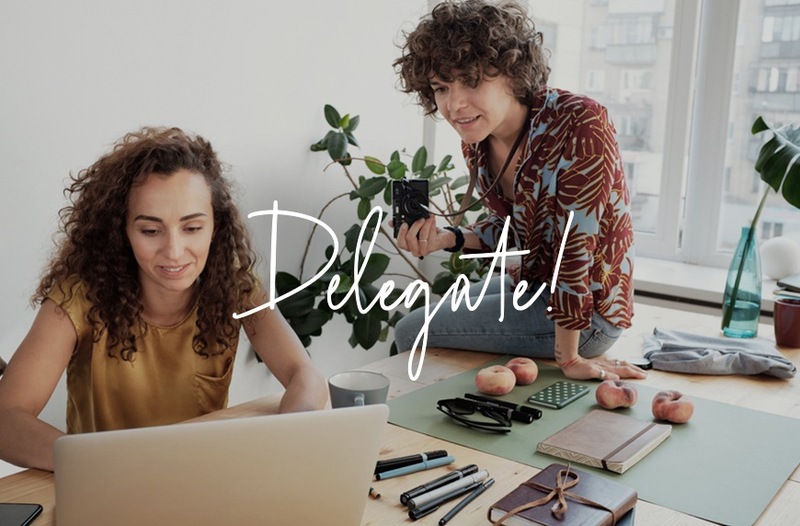 The dictionary says that “delegate” means “to entrust or hand over to another.” When your workload is lighter, you can focus more intently on every aspect of your job, meaning that you’ll most likely do your job better than you did when you were overloaded. Think of three tasks you could easily hand off to someone else (who is equally qualified for the job) and let that person get to work. Trust your delegates and give them time to do their best work. Everyone will benefit. Have you ever had anyone tell you to “Quit your daydreaming!”? Well, it turns out they were wrong. 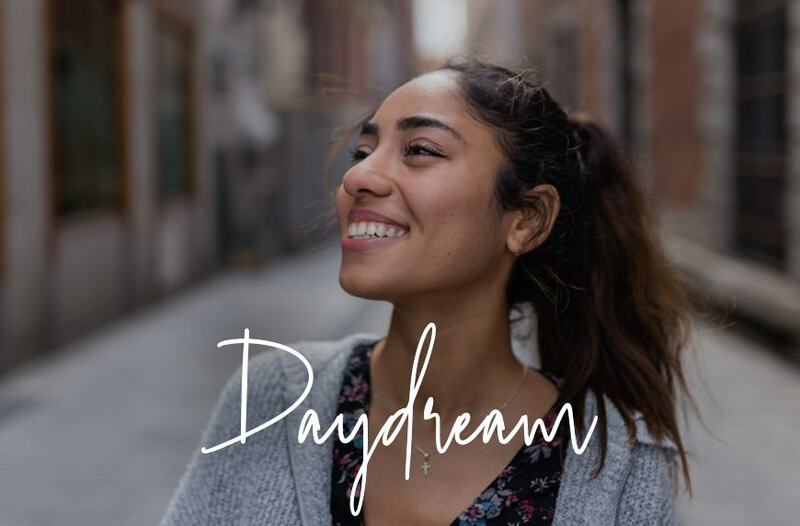 Daydreaming can stimulate your mind in creative ways, reduce stress, organize your thinking, generate solutions to problems, help you gain new perspectives on troubling issues, and of course, make you feel happier. Assuming that you are not using daydreams to escape from your responsibilities, then regularly daydreaming is not only healthy, it’s helpful for solving problems and fostering creativity. Set a timer and let your thoughts take flight to a Greek island, a trekking path high in the Himalayas, a manicured estate in England, a beach in Barbados, or anywhere else you like. Indulge yourself! If you look back over the past week and remember moments of happiness (even if they’re only fleeting) but find that your memories are dominated by moments of stress, anxiety, frustration, exasperation, sadness, resentment, jealousy, impatience, worry, concern, or anger, grab a cup of your favorite tea, put your feet up, and consider this: Happy isn’t something you feel only after you’ve accomplished everything you want to achieve in life. Nope. 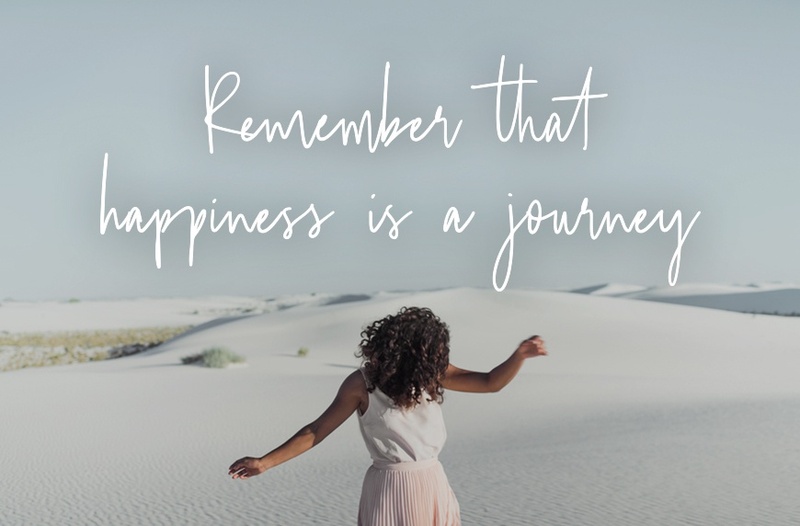 It’s available to you during every step of the journey…but you make the choice of whether or not you experience that happiness. A sheet of poster paper or a foam board can host images, inspirational words, goals, and dates for accomplishing your goals as well as ideas of new directions to take your dreams. Maybe you want to find a way to help your school establish a theatrical group or an arts program. Perhaps you are an artist yourself and can help make masks, costumes, stage sets, etc. 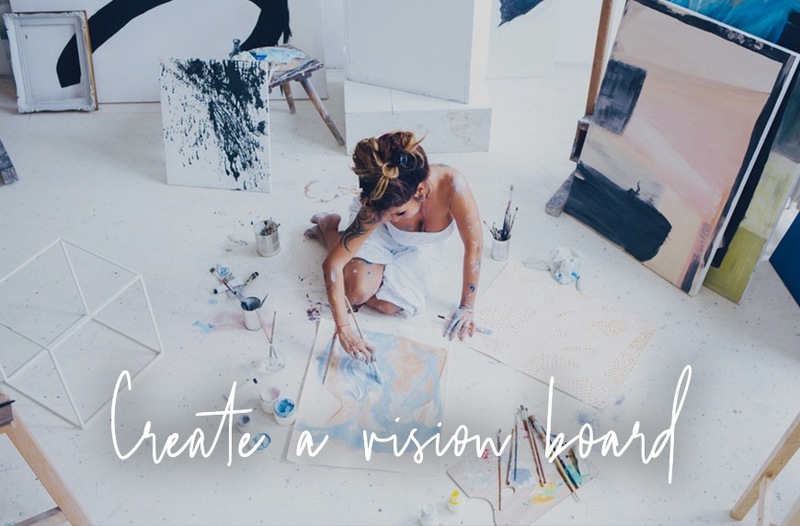 Cut out pictures of representative images from magazines and paste them on your vision board. 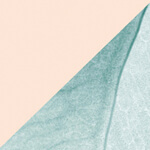 Do you know other artists who could help you launch such a program? Write their names on your board and contact them. You’ll soon learn that a dream doesn’t have to be a solo dream—it can come about through a team working together on a shared vision. 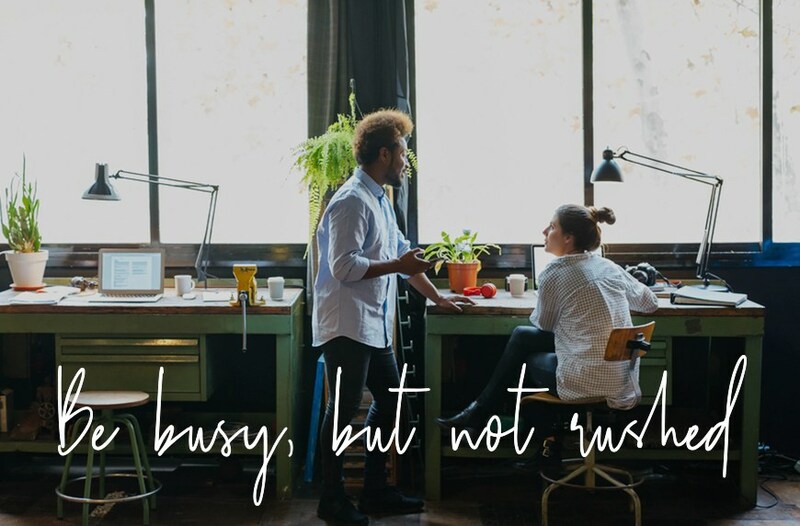 Rushing or feeling rushed is a one-way street to unhappiness, but feeling busy and productive actually leads to happy feelings. It’s true: Boredom can be overwhelming and burdensome. Balanced free time is essential, though, so strive to lead a productive life at a comfortable pace. This also means you will have to say no to some things (another happiness hack!). 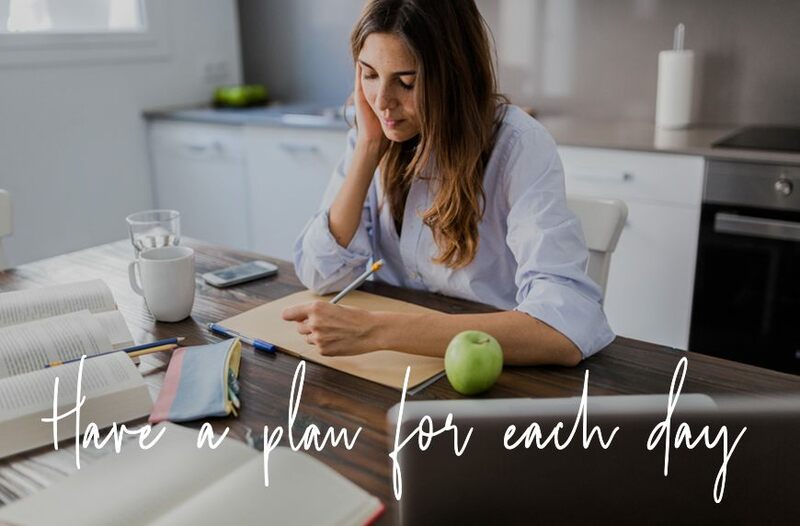 You don’t need to plan every minute of your day in advance—in fact, that would probably end up causing you a great deal more stress and worry than it would spark happiness—but you should try to get the most out of your workday so that you can relax and enjoy your time away from work. One of the best ways to be effective is to plan your day in intervals. For example, work for an hour, take a ten-minute break, work another hour, take a thirty-minute break, and so on. Because your brain cannot concentrate for longer than a few hours at a time, planning your day in intervals can improve your productivity. After a long day at work, are you tense? Are you tossing and turning while trying to go to sleep every night? 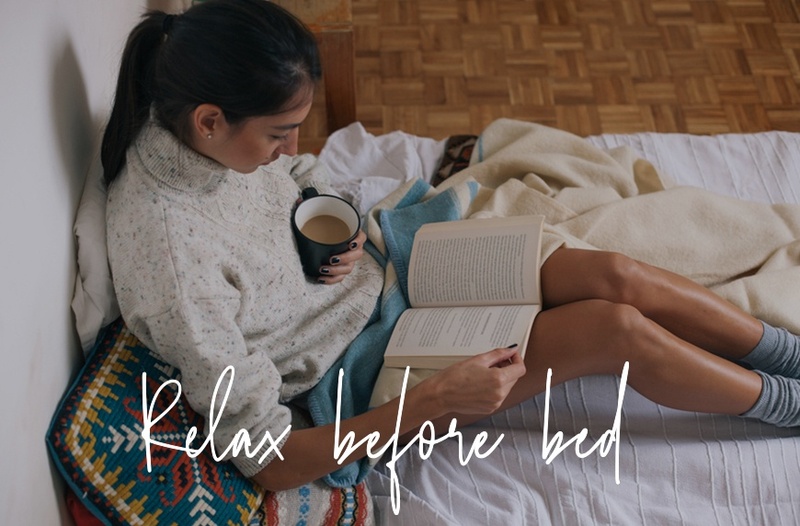 If you release your stress before you go to bed, you may find you are able to fall asleep more quickly, have a better quality of sleep, and wake up more rested and refreshed. There are lots of ways to calm your mind and let go of the tension you hold in your body, including taking a warm bath, sipping a glass of wine, listening to peaceful music, doing some deep breathing, or praying to release your concerns to a higher power. Rather than living a stressed-out life, make a point to let go of the tension you’ve accumulated throughout the day so that you get deep, restorative sleep. Excerpted from Happiness Hacks: 300+ Simple Ways to Get―and Stay―Happy Copyright © 2018 Adams Media, a division of Simon and Schuster. Used by permission of the publisher. All rights reserved. J.K. Rowling’s go-to happiness hack is, of course, reading-related. And according to Taryn Toomey, there’s power in embracing discomfort and speaking your truth anyways—here’s why.